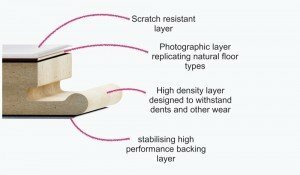 We stock a verity of F Ball and Co Accessories including Adhesives and flooring protection. 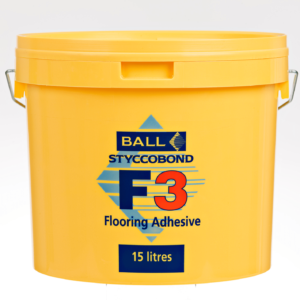 F. Ball and Co. are one of the UK’s leading manufacturers of flooring adhesives and floor preparation products. Since 1886 they have been providing market-leading products that flooring professionals use nationwide. F. Ball and Co. Accessories such as Adhesives, Smoothing Underlayments and Ancillary Floor Preparation that F. Ball and Co. offer are extremely reliable and can be used in various sectors such as commercial, retail, healthcare and are even used on marine flooring system. F.
F. Ball & Co are located in Staffordshire where their state-of-the-art facility is based. As mentioned previously the company have been providing their services for many years. 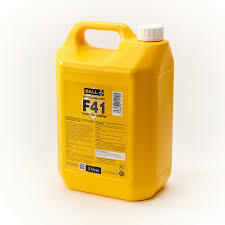 F. Ball & Co also have an experienced technical team which follow the guidance of the F. Ball & Co Recommended Adhesives Guide, which is one of the most respected guides within the flooring industry featuring around 6,000 adhesive recommendations for floorcoverings from over 200 international floorcovering manufacturers.